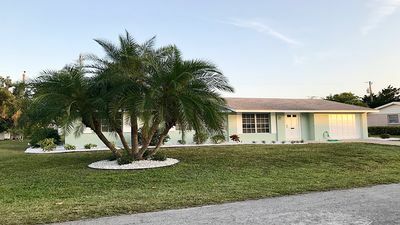 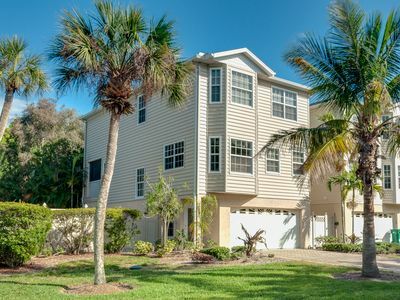 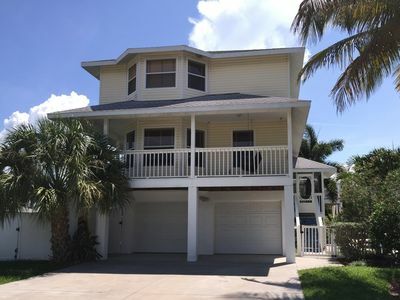 Canalfront home w/ pool, dock & lanai - 2 blocks to the beach, dogs OK! 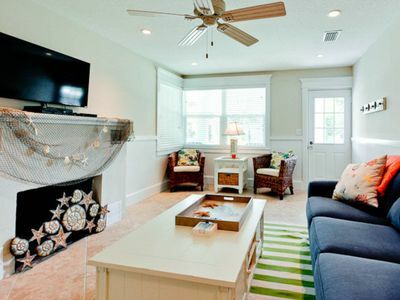 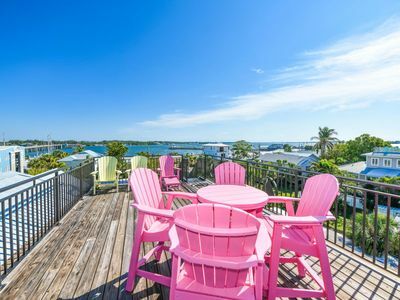 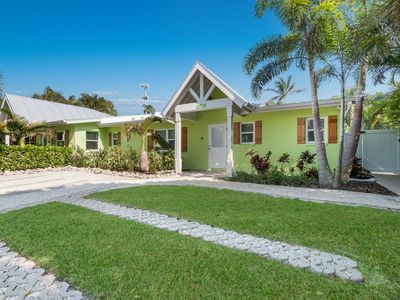 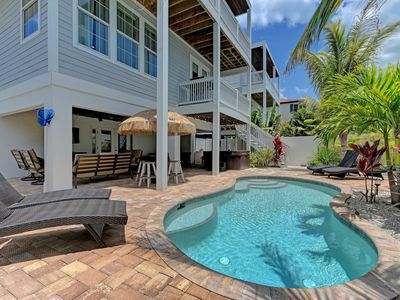 Charming, colorful home w/ private pool & terrace - steps to beach & trolley! 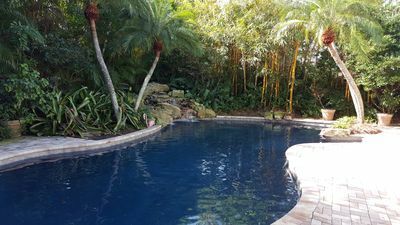 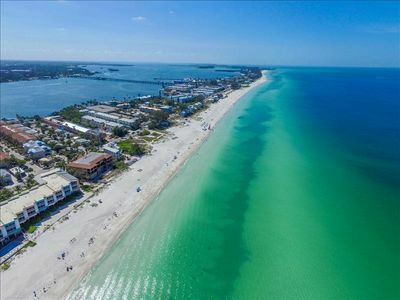 **MAY SPECIAL $800/WEEK ** SUMMER IS RIGHT AROUND THE CORNER. 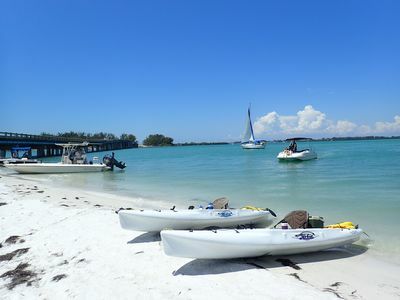 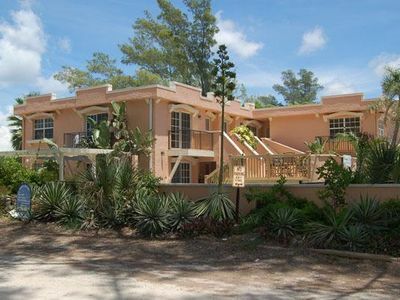 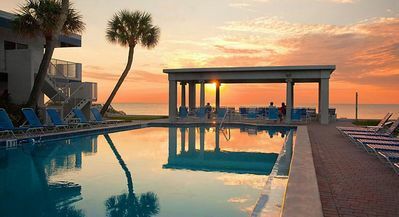 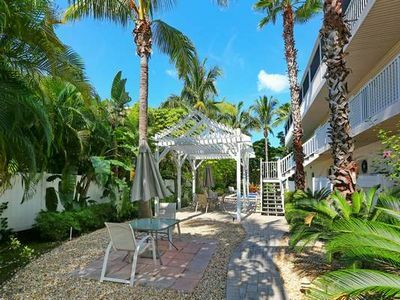 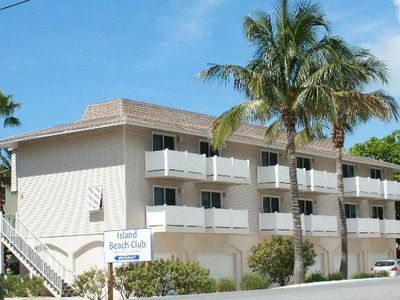 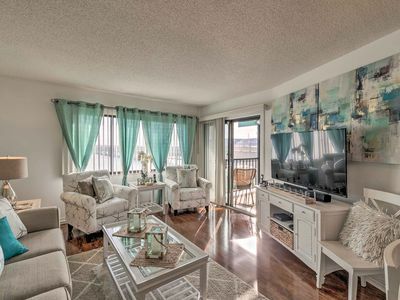 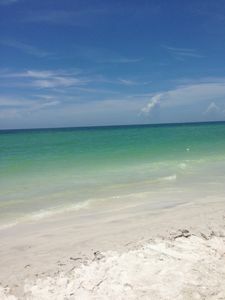 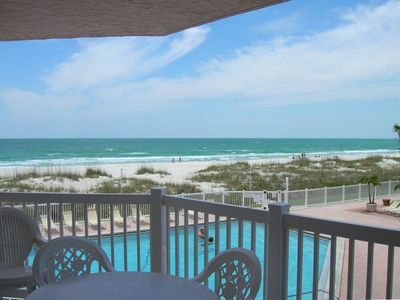 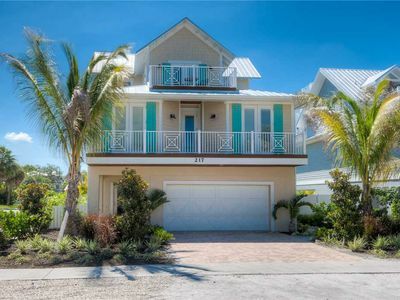 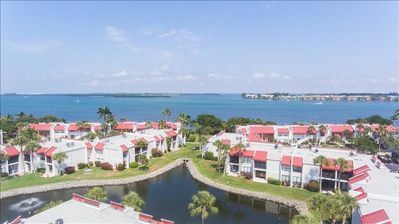 THIS 2 BR 2 BA IS STEPS FROM THE BEACH #209 RUNAWAY BAY. 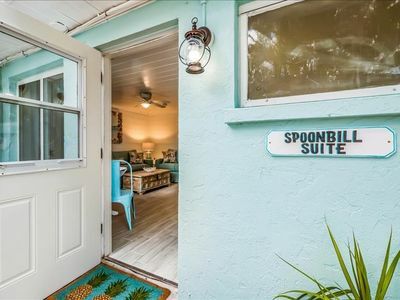 OPEN FLOOR PLAN SLEEPS 4.